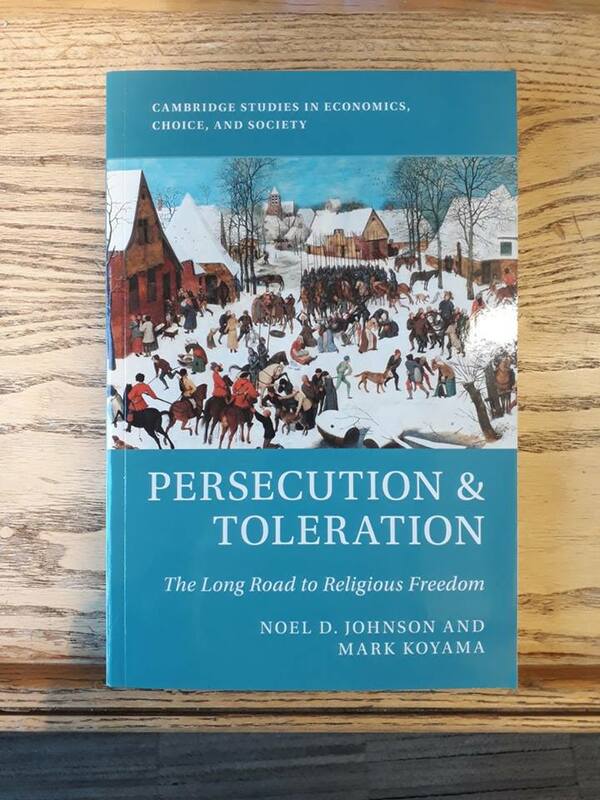 I’m glad to announce that my new book, Persecution & Toleration (with my colleague Noel Johnson) is now available in the UK. I’m hoping to receive copies next week. The book is available at CUP, although Amazon still has a US release date of April (you can preorder it).